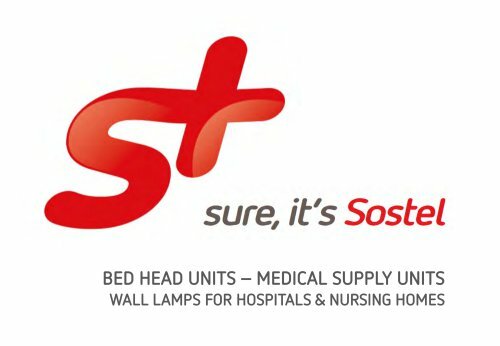 LIGHTING - TACK LED Tack LED is a wall lamp with a double flow of lighting and is intended as an ideal solution for lighting in nursing homes and long-term care departments. ✓ SMALL Maximum light efficiency and reduced visual impact. ✓ SIMPLE Simple mounting, wall-fixing and maintenance. ✓ SMART Essential design, entirely made of aluminium. The front cover is available as standard in white or silver and is customizable on request with other colors and finishings. LIGHTING - TACK LED On request, Tack LED can be customized with the following options: ✓ RGB Light ✓ Dimmer push ✓ Dimmer push dual-zone Tack LED is CE certified and compliant with Rohs directive. It is equipped with long-lasting LED lights provided with photobiological certification. The lamp complies with the UGR glare parameters required by law.